Escape for a few days for a quiet relaxing break at the delightful Best Western Porth Veor Manor Hotel overlooking Porth beach on the north Cornish coast. 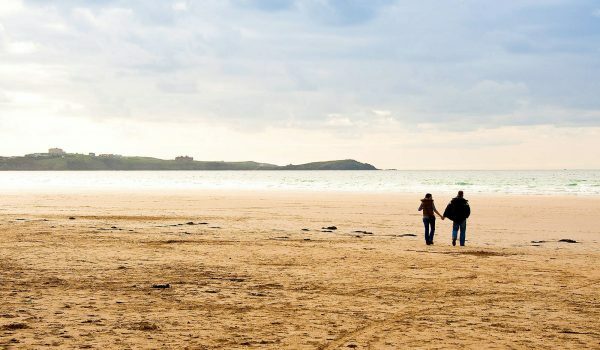 Situated around a mile from Newquay and 1.8 miles from Watergate Bay, Porth is surrounded by great coastal walks and close to some well known beaches. Prices include a full Cornish breakfast or choose to pre-book a 3-course dinner each evening, which is offered at half the usual price. New Year’s Day Lunch can be pre-booked at a supplement of £21.95 for three courses or £16.95 for two courses (starter and main). Call us on 01637 873274 quoting VCN/527 for BB or VCN/528 for HB.